(Bendigoweekly) BENDIGO will play host to world class baseball when the Australian Emeralds take on the might of Japan across the Queen’s birthday weekend 8-11 June!. 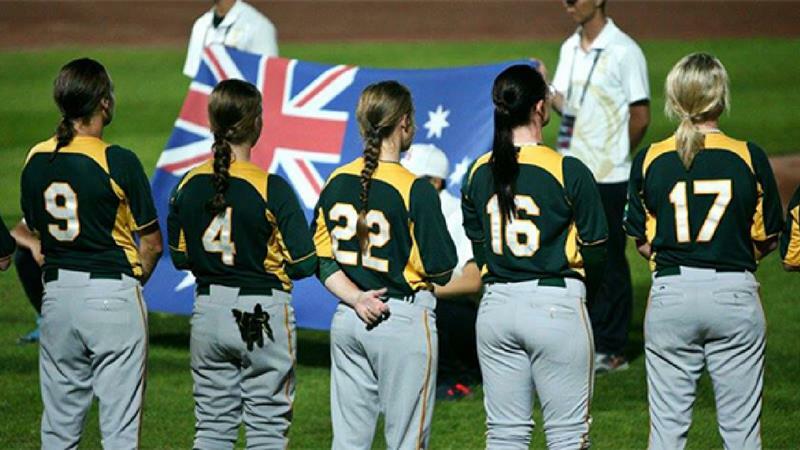 The 38-strong Australian Emeralds squad will showcase the best female baseball talent Australia has to offer, before the team is trimmed down to a team of 20 when they head on over to Florida for the Women's World Cup, representing the country from August 22-31. Japan is ranked as #1 in the world for women's baseball, with Australia ranked as #4. This is a big event for Bendigo, being the 6th Australian women's representative team to be in town in the last few years.